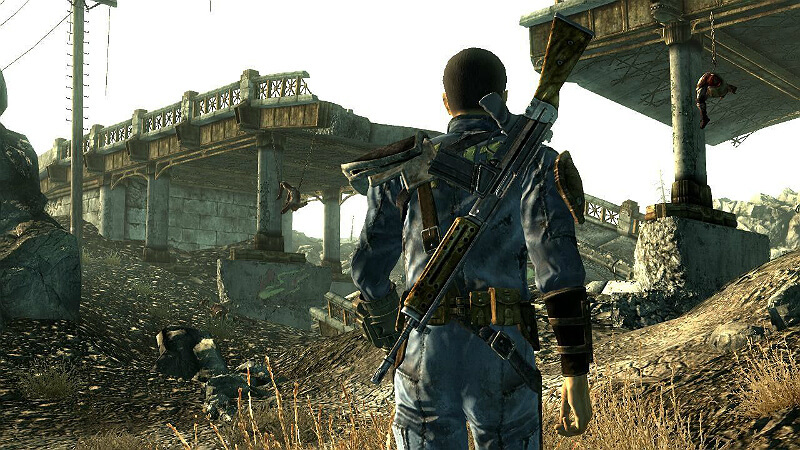 Essential Fallout 3 mods to expand gameplay, story, and overall appearance. 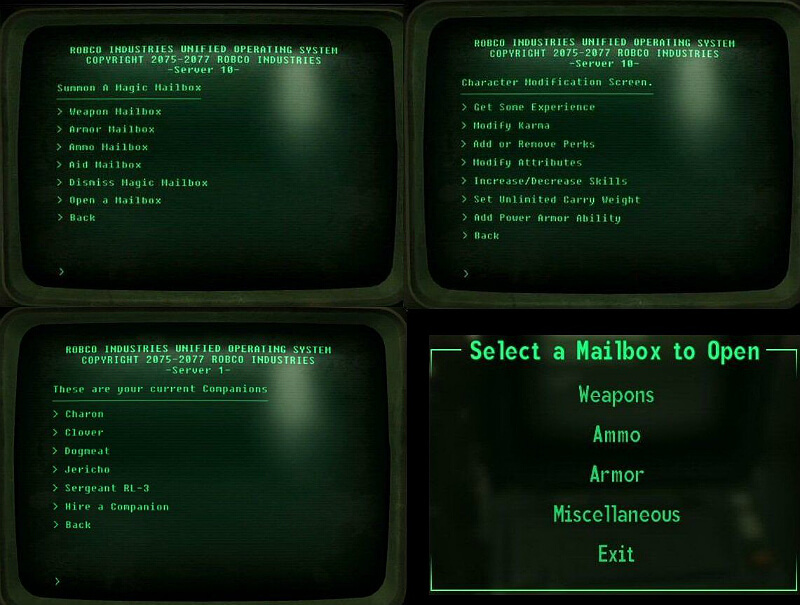 I have personally tested all of these mods myself. 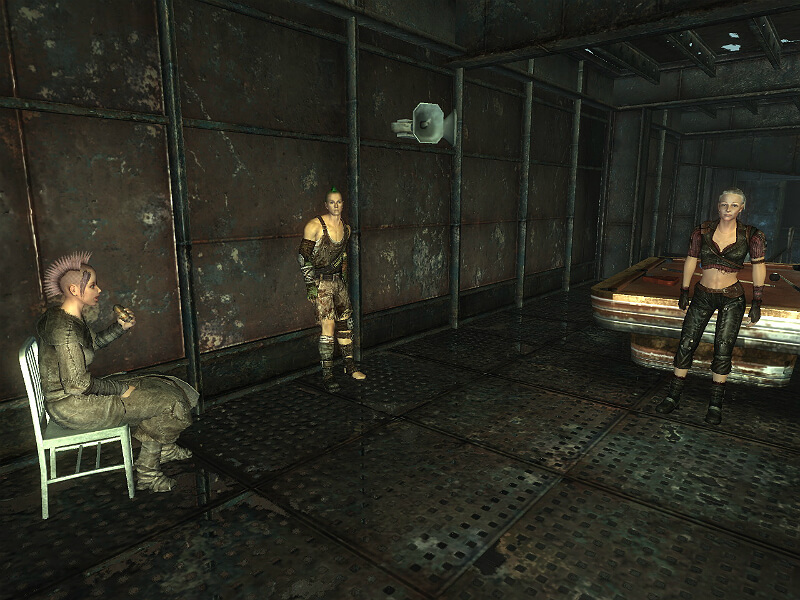 Fallout 3 can become quite a long game and actually very engaging thanks to its modding community. 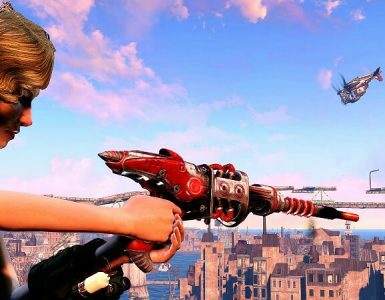 In honor of Fallout 4, these mods are the ones I hand-picked – and will be updated as I find more. 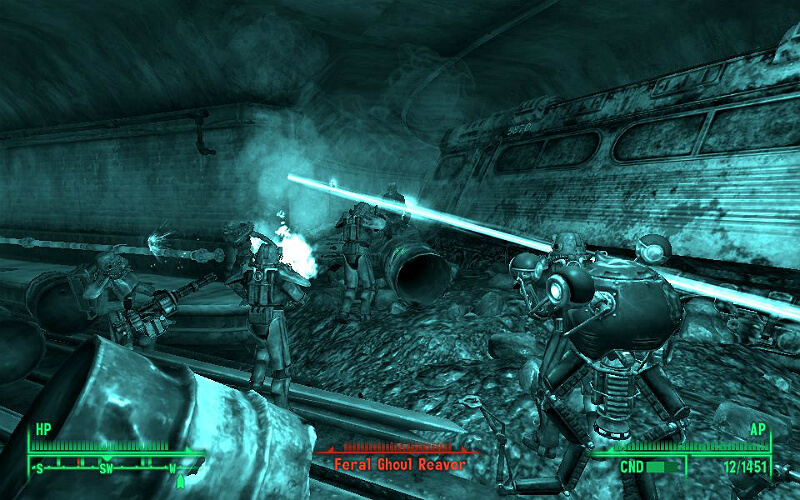 Fallout 3 is a great game, but part of its charm is that it can be easily modded. If you haven’t already, download Nexus Mod Manager. It organizes and automatically installs your mods so that the files are always in the right place. 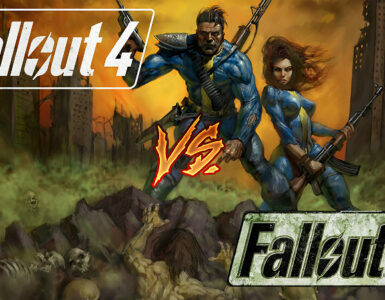 UPDATED Unofficial Fallout 3 Patch. Fixes several bugs and errors. Highly recommended if you plan to install mods. Fixes a great deal of crashing with mods. Even if it doesn’t seem like a necessity, it is. Greatly reduces the amount of FPS needed to run Rivet City by removing a lot of hidden and unused items. 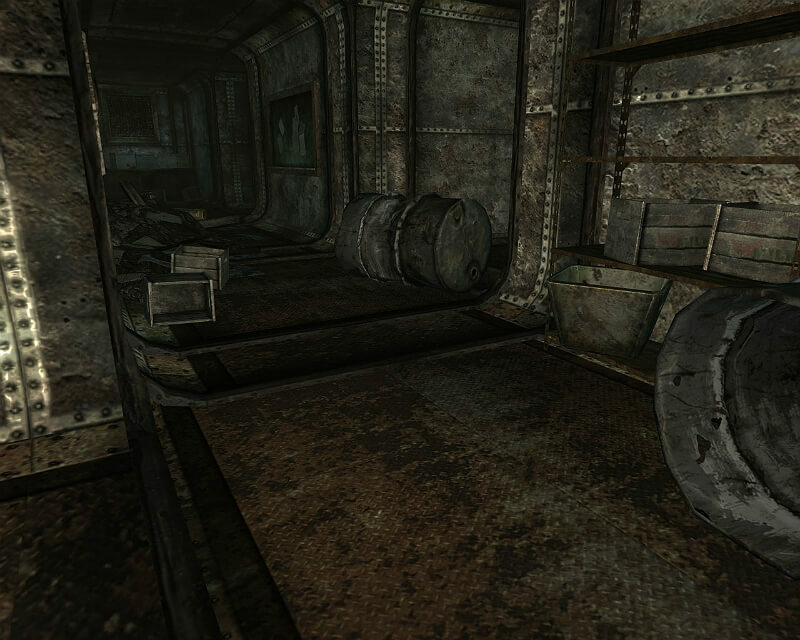 This pack changes a lot of the low-definition textures to higher quality, realistic textures. I was actually pretty impressed with this mod, because the textures blend very well and I could not tell that it was photograph-based. 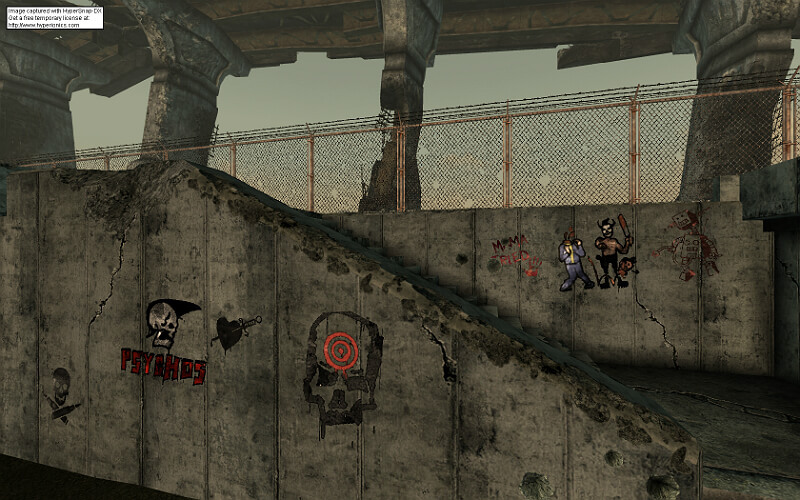 Replaces the graffiti done by Raiders with more HD colorful and graphic sprays. 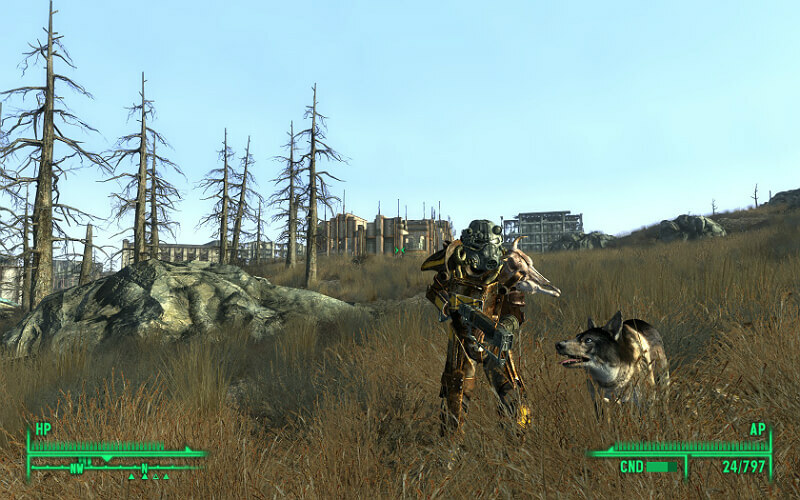 Adds grasses, trees, and bushes to the Wasteland. 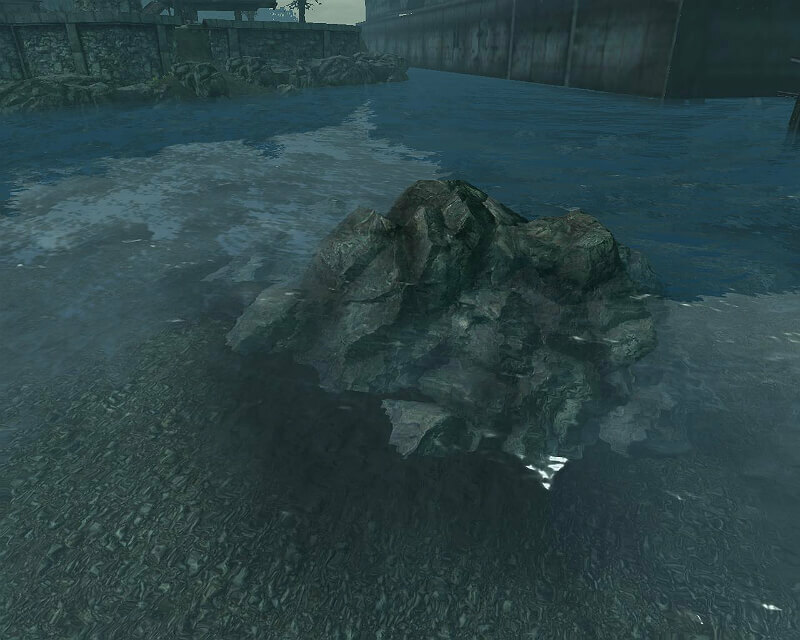 Makes the water of the wastes a crystal-clear blue. Recommended to install upon the completion of Project Purity. Highly recommended if you have already completed the main quests but want to continue playing, as this option becomes inaccessible after finishing the story. This mod makes armor and weapons degrade at a much slower pace, as how quickly weapons get ruined can sometimes become obnoxious. 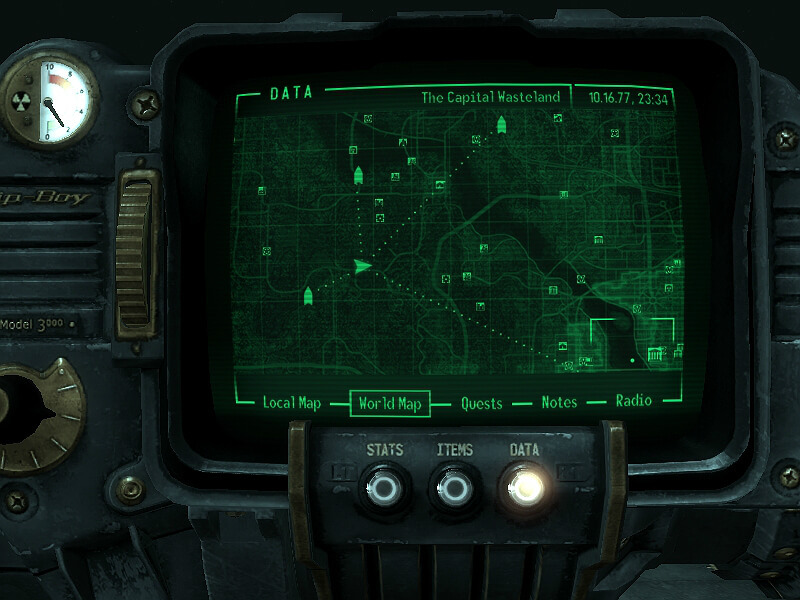 Adds all map markers to your Pip-Boy – even the ones you haven’t found yet. Helpful for exploring the Wastes. Ever want to stealth kill a certain character but find it impossible without angering the entire town? Add this mod so you that your murders no longer become massacres~! If you have the Broken Steel add-on installed, chances are that you’ll continue playing after completing Project Purity. It changes the level cap from 30 to 100. It increases your skill maximum levels to 255, so that once you’re past 100, you no longer have to exit the level up screen by using the console. Any skill level from 101-255 acts the same as 100. 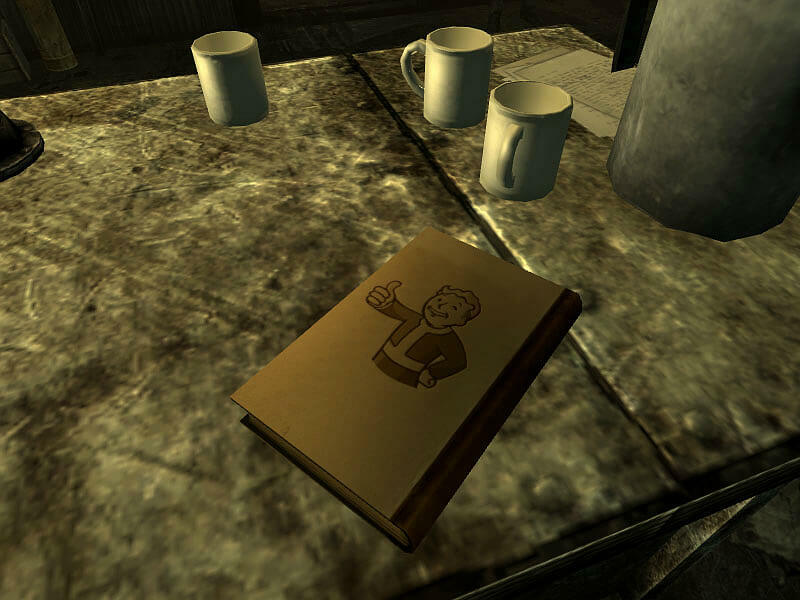 The mod allows you to obtain a book with all of the locations of the Bobbleheads from Moira in Craterside Supply. 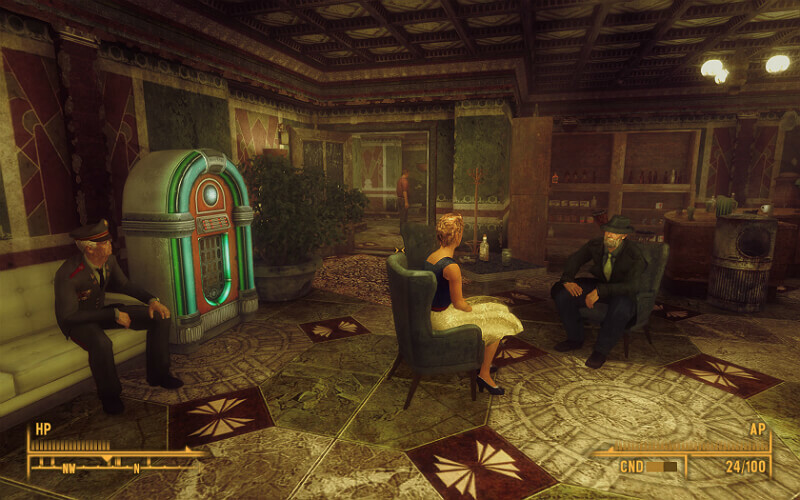 I think this goes down as my favorite FO3 mod of all time. It still continues to impress me. It adds beautiful weather and lighting, with darker nights, brighter days, and deeper sunsets. 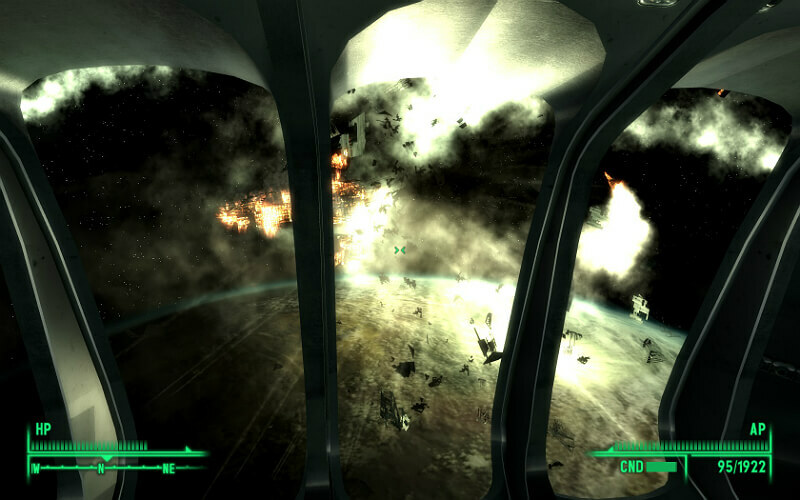 In Megaton, the sky is clear and blue. But over by Old Olney, deathclaws emerge through the foggy surroundings. 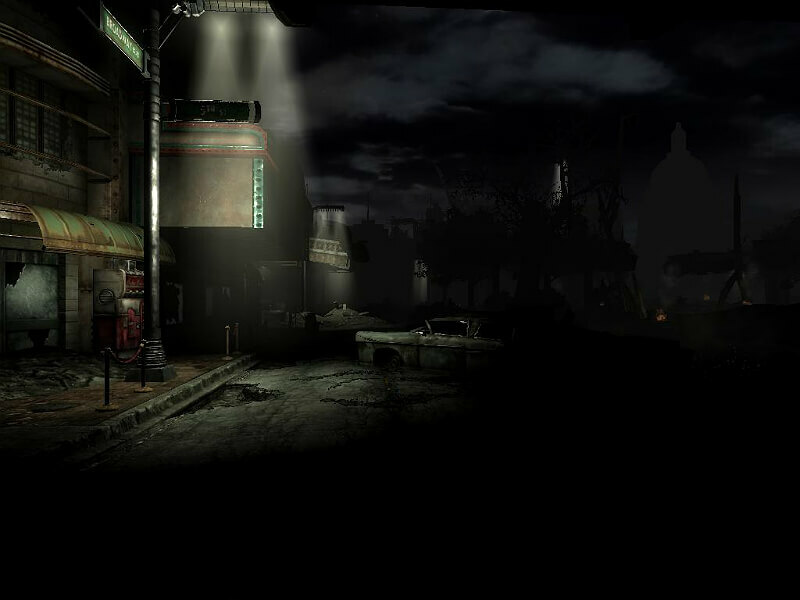 The moods fit perfectly with each location, adding more character. 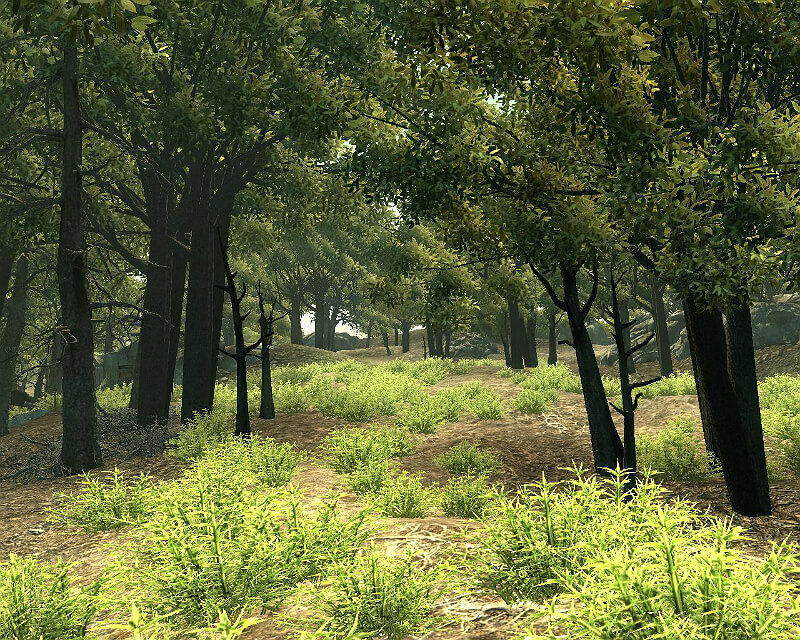 I wish I had found this earlier, it really makes the game beautiful without the need for massive texture packs. 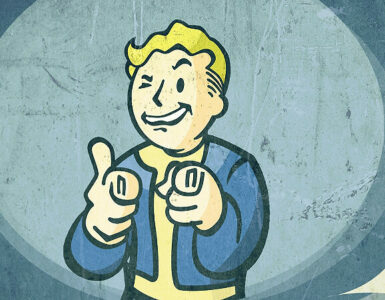 SmoothLight – Pip-Boy Light Enhancer. 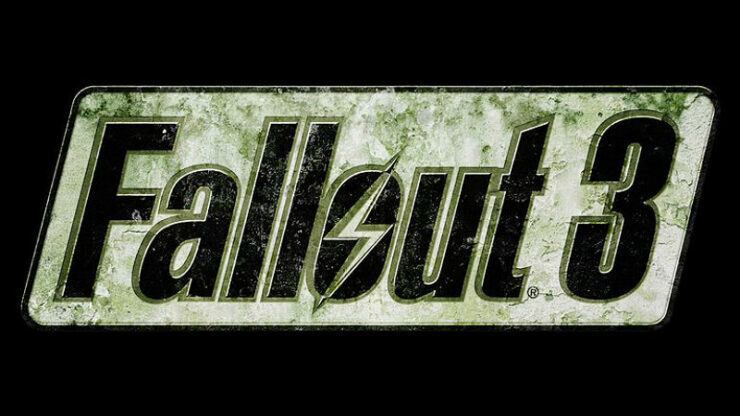 Increases the Pip-Boy flashlight magnitude and reduces brightness for more of a natural feel. The decreased brightness reduces a lot of unnecessary glare. 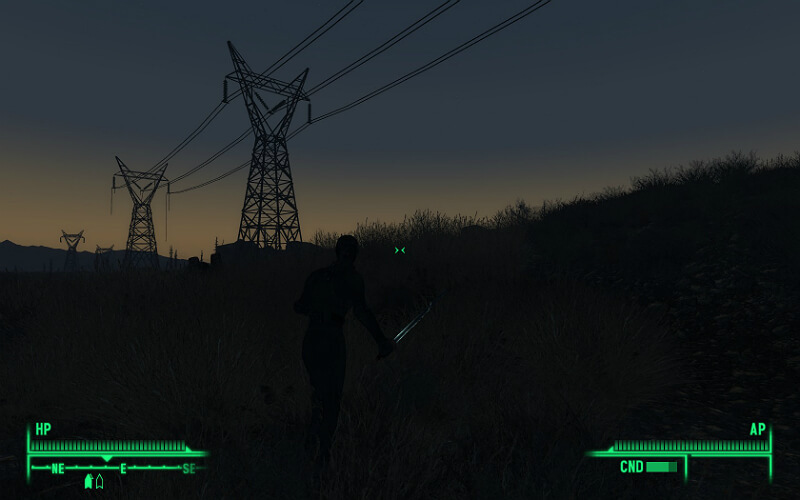 This mod adds streetlights and other lights throughout the Wastes to create a more accessible and creepy atmosphere. The flights even flicker and randomly turn on and off. Taller DC – True Skyscrapers. Adds a background to the horizon that features additional ruined skyscrapers and buildings to add a more urban feel. 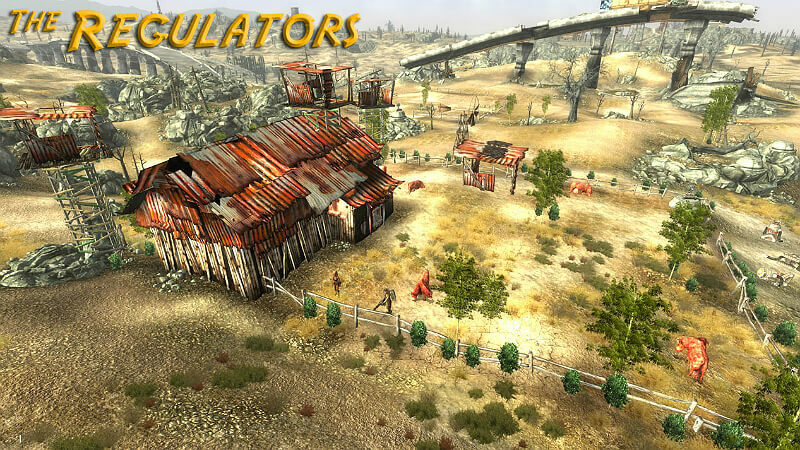 This mod just adds four dynamic map markers that locate the four different caravans. They move just as the caravans do. However, they do not feature the names of the caravans. 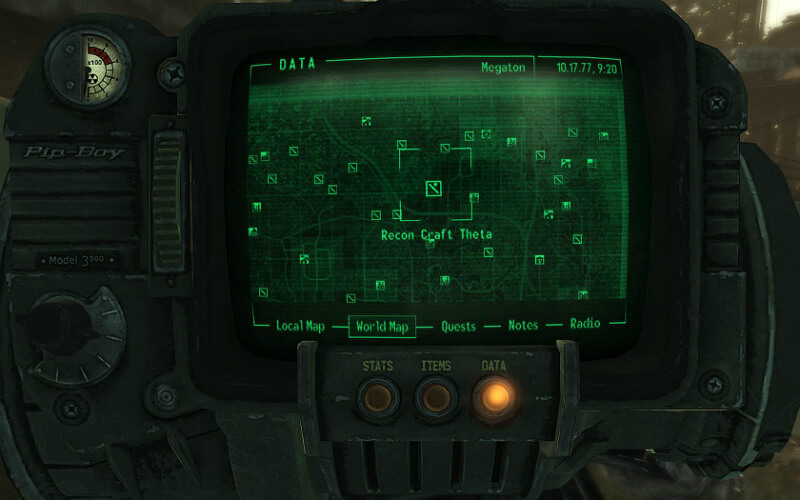 It is possible to get a quest for this from Uncle Roe in Canterbury Commons, however if Roe is dead, it will just appear in the quest log in your Pip-Boy instead. This is an essential mod to have (sorry bad pun). Caravans, including their guards and brahmin can no longer be killed by random encounters. 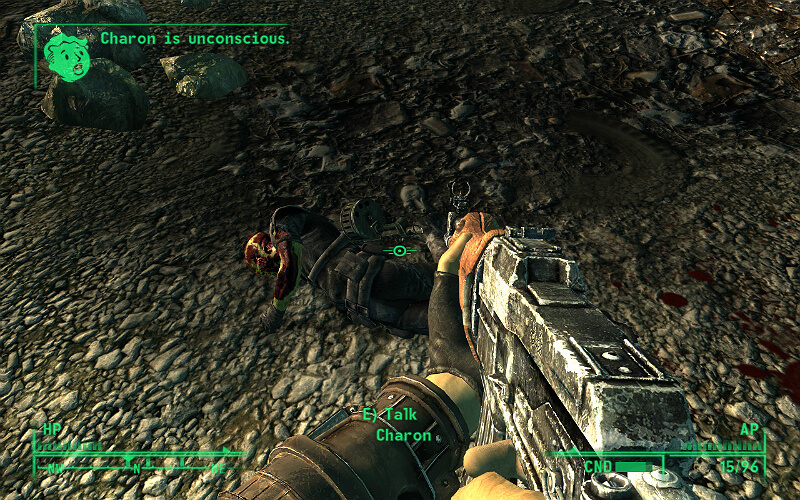 It also makes any companions only killable by your own hand – enemies can only knock them unconscious. It will also respawn any previously dead caravans within a few days. 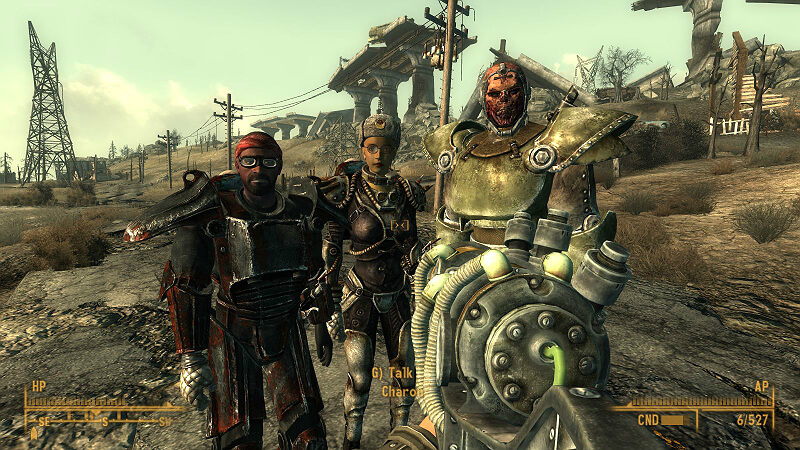 All this mod does is randomize NPC heights – adding more diversity within characters. 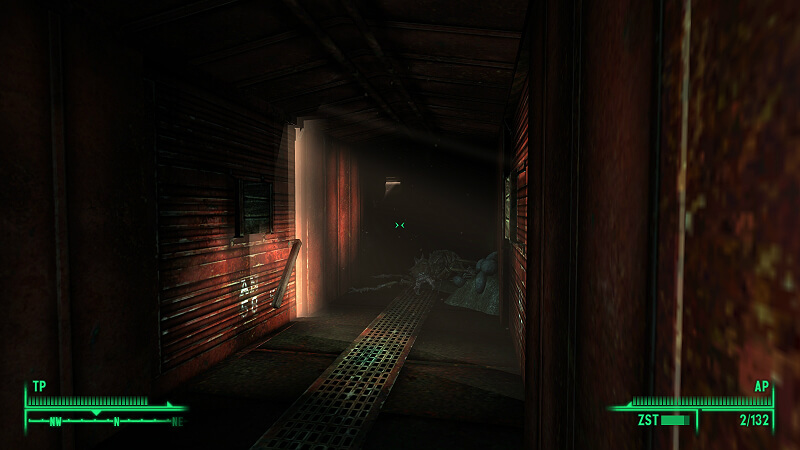 So far, this mod has not obstructed any NPCs from entering certain doorways and tunnels, as my follower Charon is giant but never has trouble walking in the tunnel in the Jefferson Memorial. Allows you to hire any follower in the game– regardless of karma. It bases the number of followers you can have based on Charisma level, but doesn’t count Dogmeat. Make sure you install this patch! Adds more NPCs to major settlements. 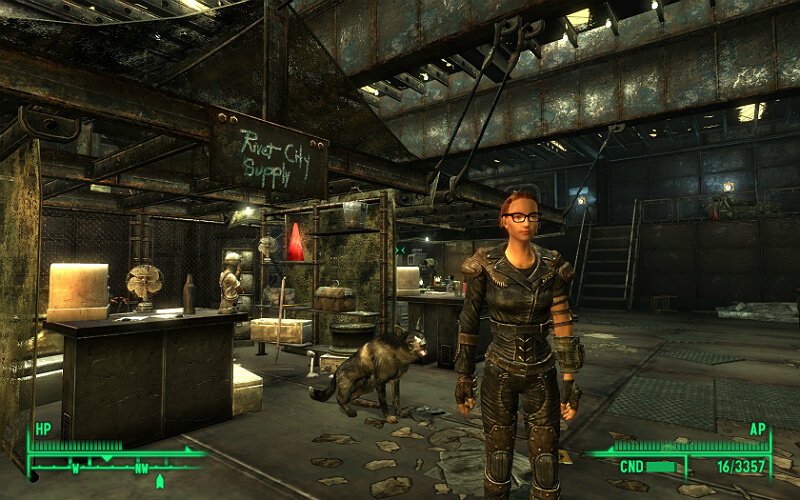 NPCs include Wastelanders, mercenaries, punks, children, dogs, and friendly robots. Scavengers also spawn, and can repair up to 90%. Not recommend for slower computers. Rivet City is supposed to be the biggest market in the game, yet it only has a few stalls. 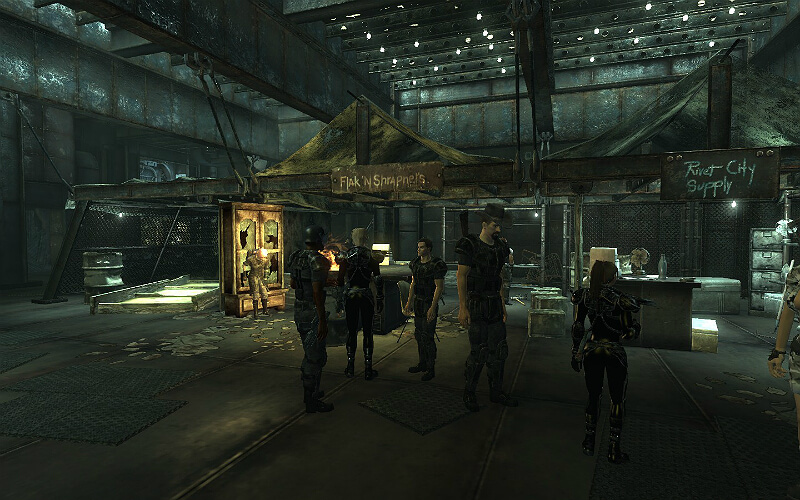 This mod adds three fully-functional market stalls to the previously empty ones. 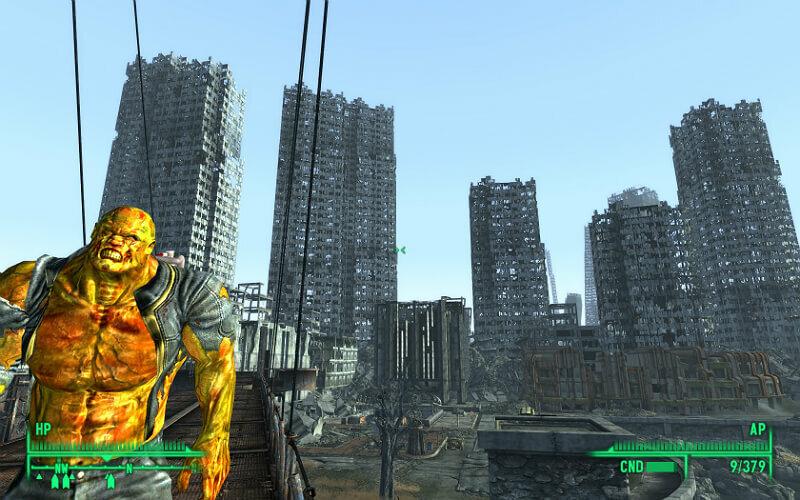 This mod adds more Brotherhood of Steel patrols throughout the downtown D.C. area. It’s helpful in getting rid of monsters and is relevant in the storyline. The number and kind of patrols per group is fully customizable. More Quests – Part One. Definitely worth downloading pretty early in the game, as it just adds a pretty nice amount of smaller side quests from current characters to nicely expand the story and explore more places. It also adds a few new companions to go with some of the quests. There is voice acting to go with the new quests, and believe it or not, it was pretty impressive and high-quality. Requires all DLC to be installed for it to work. More Quests – Part Two. Part two of the same mod above. Features more quests and several more companions. Does not require DLC unlike its counterpart. Does not require part one to be installed. 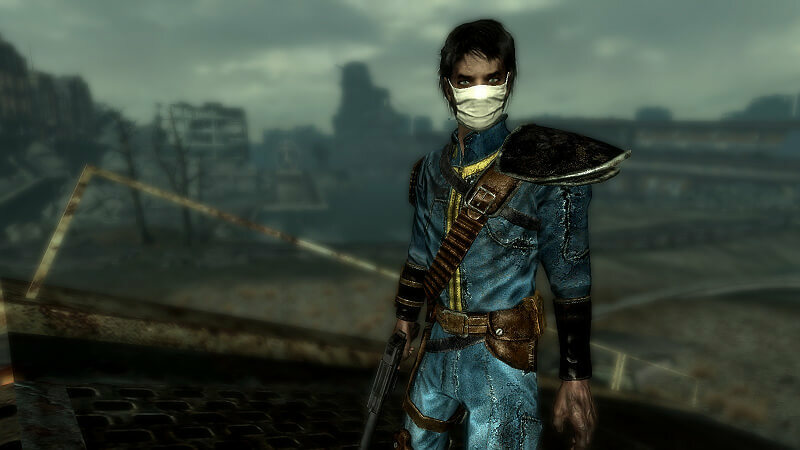 This quest mod further explores the Regulators, by adding collectible bounty quests on over 50 different Wastelanders. Regulators will only accept those who have good karma! 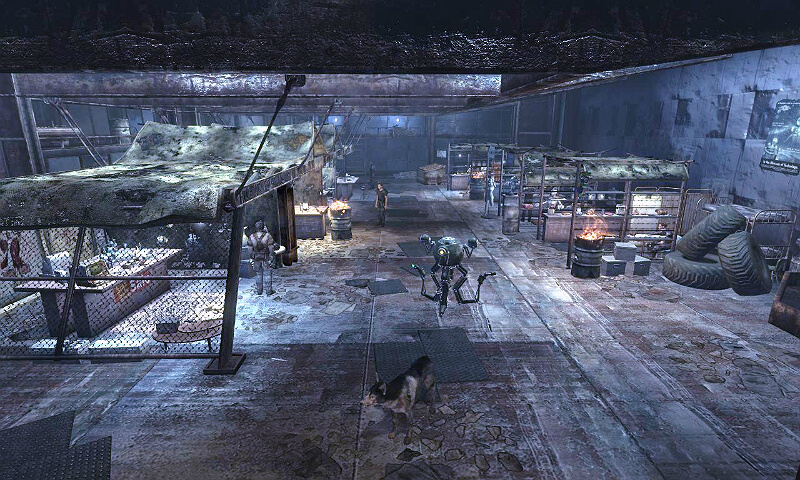 Removes the two nearby monster spawners so that deathclaws and others will stop killing all of the Regulator Brahmin and patrols. 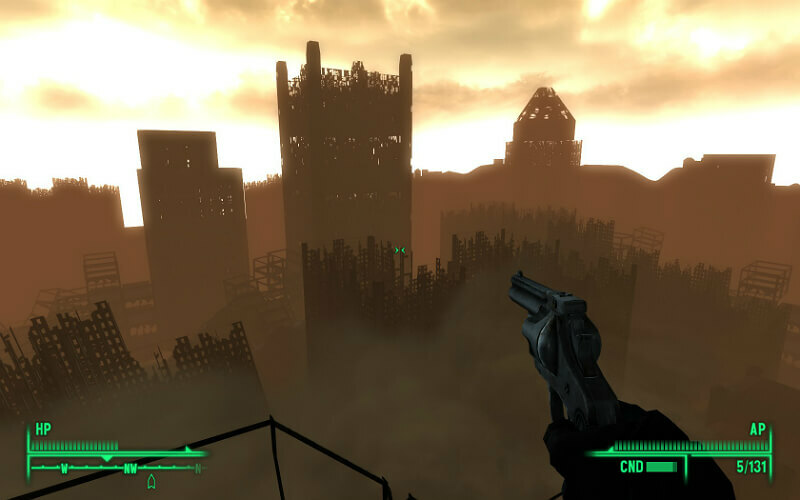 This mod expands and adds several alternate endings to Tenpenny Tower, especially if you didn’t like the results between Tenpenny and the ghouls. 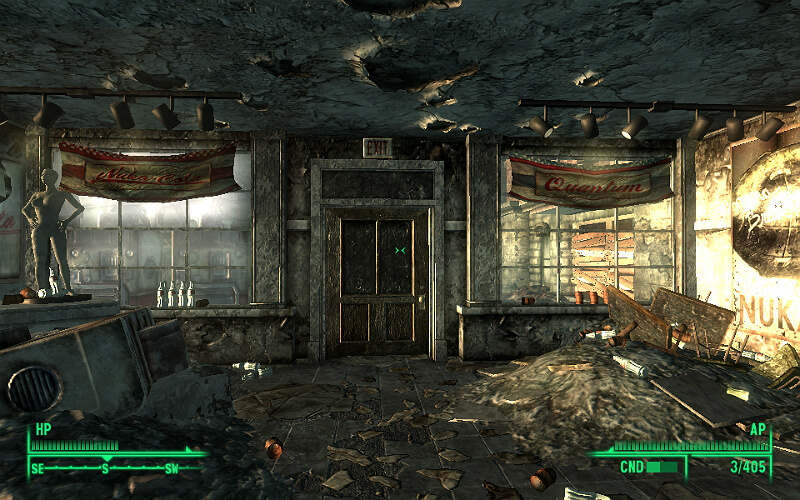 It also adds the ability to earn the Tenpenny suite even if you didn’t blow up Megaton, as well as several unique home upgrades. This mod adds over fifty new interiors to explore in previously boarded up and inaccessible buildings around the DC area. It adds more charm when exploring the mostly barren downtown ruins. 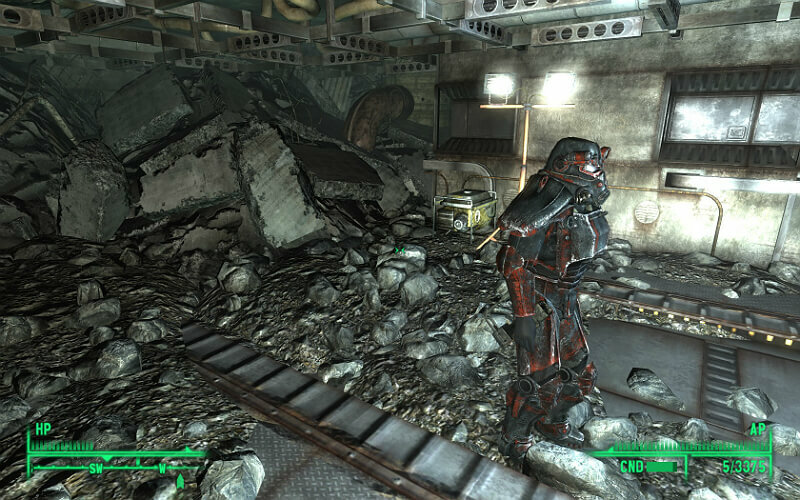 Ever get annoyed that you can’t explore the hundreds of abandoned buses and train cars throughout the Wastes? It adds interiors and even a small quest that can be picked up at the Museum of History. Busworld and DC Interiors Compatibility Patch. A Water Tower Hideout V1_1. Adds a very nicely designed player hideout. The base also comes with a quest – to explore the tower’s history and past residents. 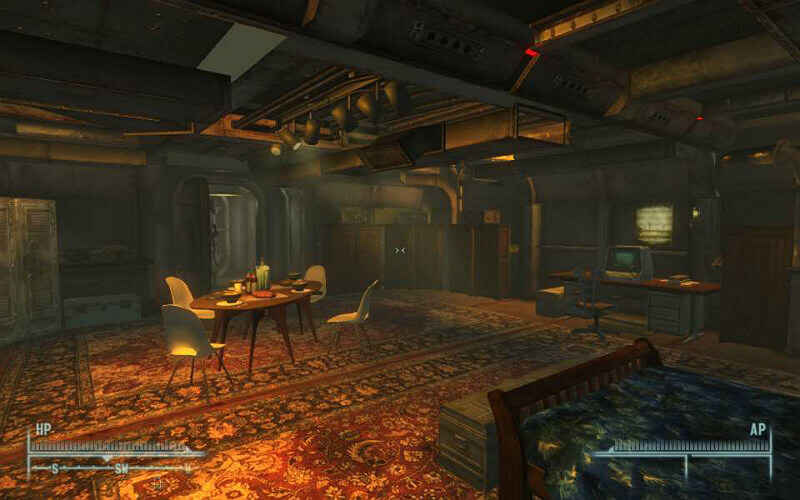 This is personally the apartment I use, as Rivet City is more convenient. Pretty large with several rooms, but never feels too spacious or empty. For those of you who are obsessed with collecting and organizing your items, this apartment is definitely for you, as it comes with a lot of pre-labeled storage containers. Must be purchased from Seagrave Holmes for ~5000 caps. 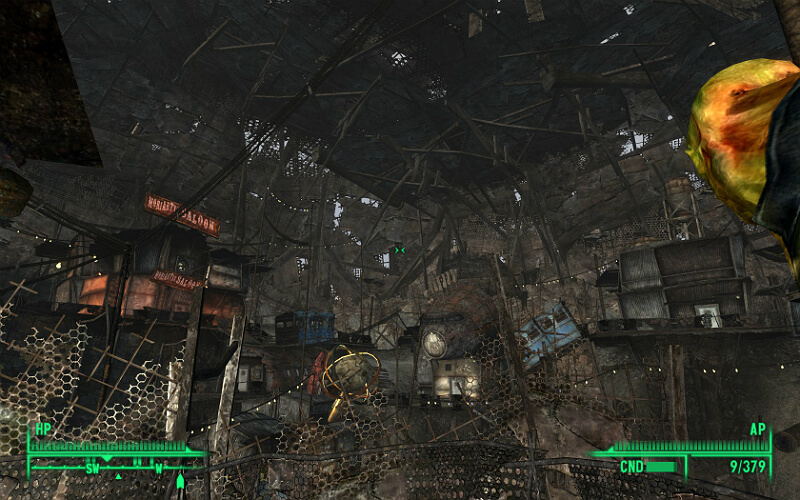 Adds a giant, metal-worked roof to Megaton, further adding to the scrappy and isolated feel. CONELRAD 640-1240 – Civil Defense Radio. I personally love this radio station. It adds 55 new tracks and several recorded civil defense PSAs. The music is all 50’s atomic related and fits in very nicely with the game. Existence 2_0 – Robot Radio. This station features around 30 eerie-tech sounding tracks and several announcements, logs, and recordings all done by a robot. The mod even features a mini-quest to find this mysterious nonhuman. 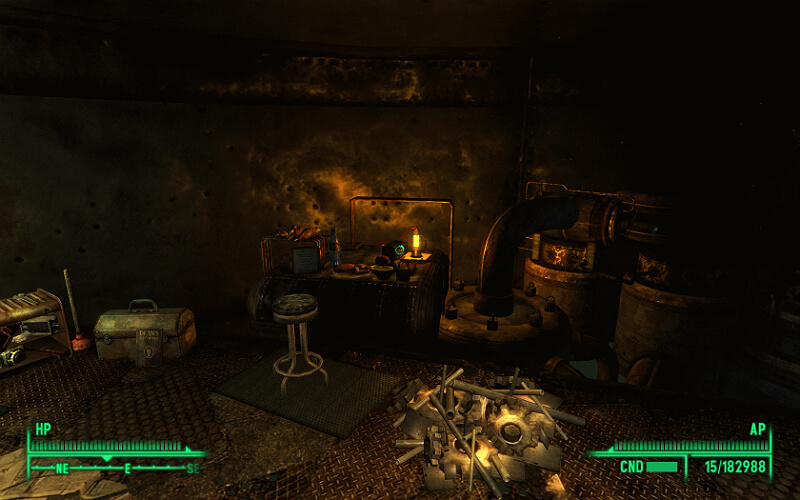 It adds to the overall creepiness of the Wastes. Adds a personal terminal to the player’s home. The terminal allows you to almost anything– spawn items, change skill levels, add karma, etc, as well as store unlimited items. The terminal is also portable– allowing you to access home containers while away, and can also hire followers. Armored Vault 101 Suit – Legacy Edition. The Armored Vault 101 suit is supposed to be the most iconic in the entire game – yet it’s poorly textured. 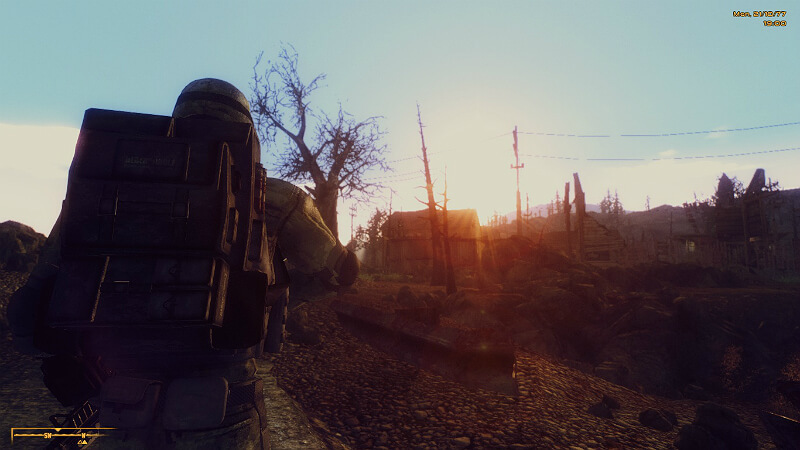 This mod updates the texture with a more fitting one – in higher definition. Makes female armor a little bit more feminine fitting without being too revealing. 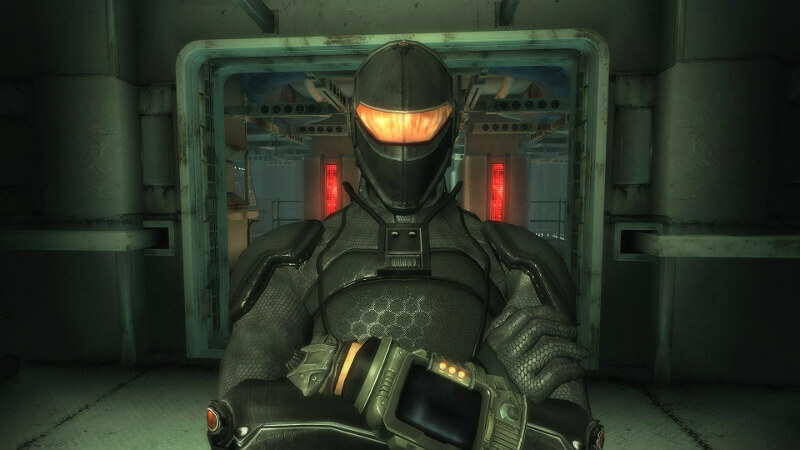 The Chinese Stealth armor, earned upon completing the Operation: Anchorage DLC, is definitely my favorite armor in the game. This gives it an HD boost. There are several different skins. Just some lovely screenshots to share with all of these mods installed.